Thank you for taking the time to share information and news about Future Road Builders via your social media accounts. 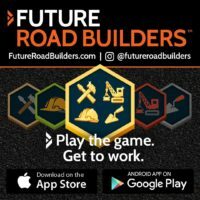 In this kit you will find background information, images, hashtags, and sample posts for you to use on Facebook, Twitter, and Instagram. Please note that images in coordination with text and hashtags make for more engaging posts! What Is Future Road Builders? Future Road Builders is a virtual pre-apprenticeship experience consisting of games, videos, imagery, and assessment tools in a free app available for iOS and Android devices. Future Road Builders app users will explore each phase of a virtual highway construction project, uncovering the skills needed to be a heavy/highway construction professional. 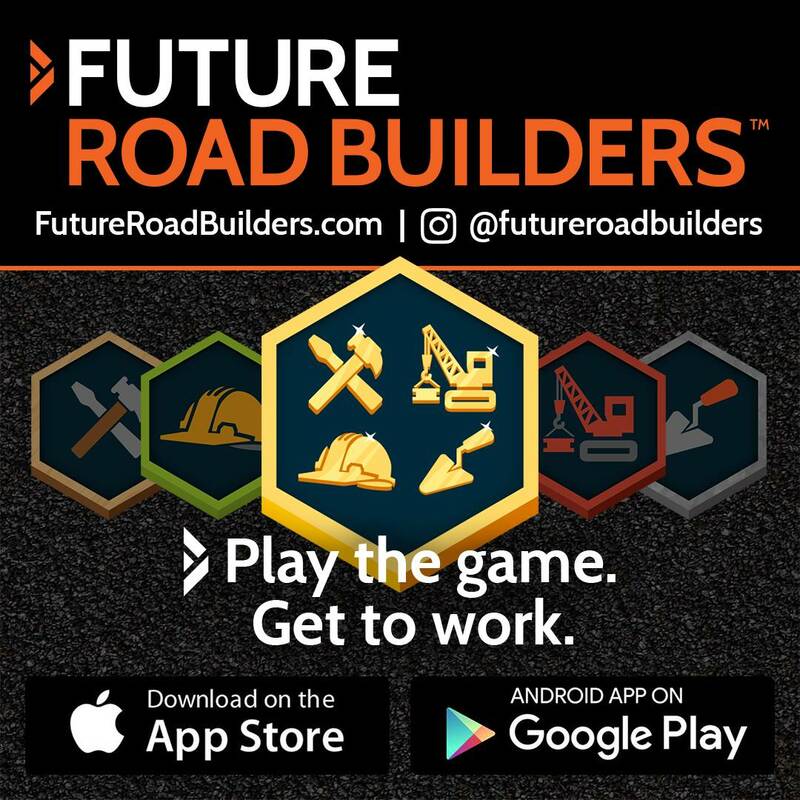 After earning industry-recognized badges, participants will be one step ahead in applying for one of several apprenticeship programs in highway construction. 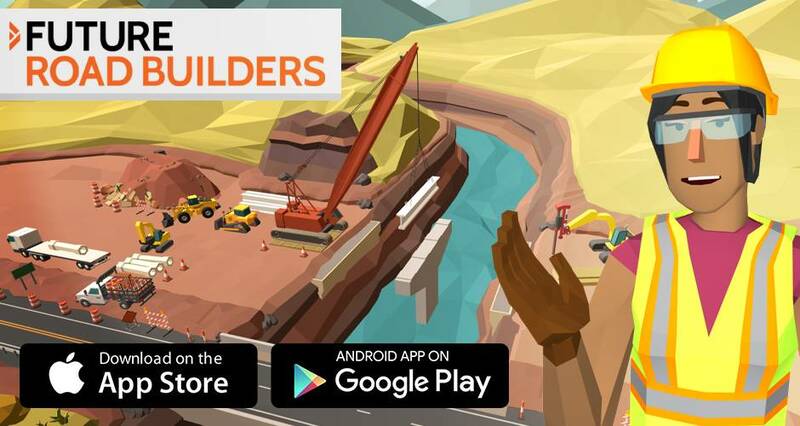 Play the game. Get to work. 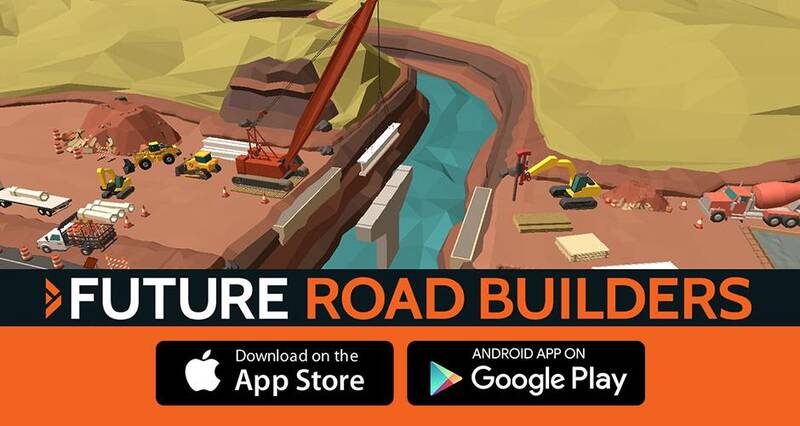 Build a career with Future Road Builders, a free virtual pre-apprenticeship app! 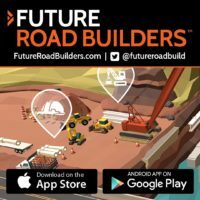 Explore each phase of a virtual highway construction project and uncover the skills needed to be a heavy/highway construction professional. Note: Please also include any hashtags pertinent to your industry.